As they facilitate a discussion and take us on an interactive journey through the world of parking, transportation and mobility. 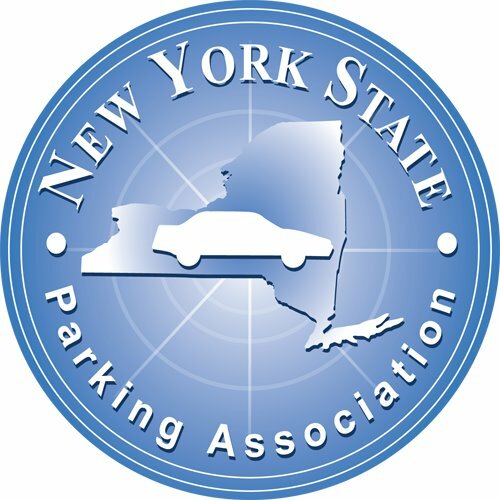 Unlike other training events this "PARKING IN RHYTHM" program will focuse on a panel discussion, team-building exercises, lessons learned, and best practices. Jason Jones, NYSPA President, will also provide updates on NYSPA initiatives as well as conducting a Q/A session. So, roll up your sleeves and get ready to go back to your planning roots! Fee to Attend: $50 and it includes the Full program, breakfast, lunch, networking, and the knowledge of our industry experts. Attendance is limited to 80 so act fast!